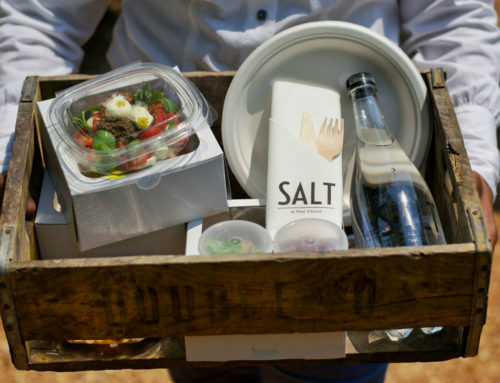 Win tickets to Wacky Wine in Robertson. 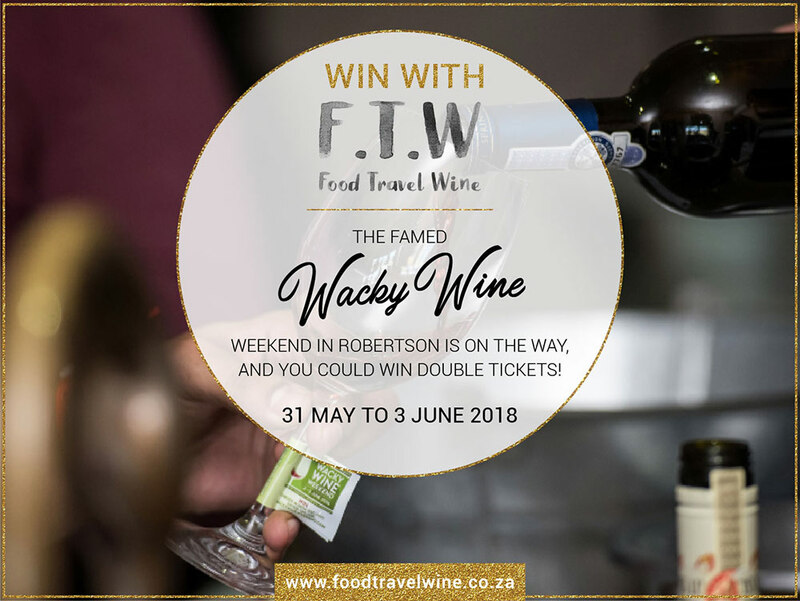 The famed Wacky Wine Weekend takes place from 31 May to 3 June 2018. 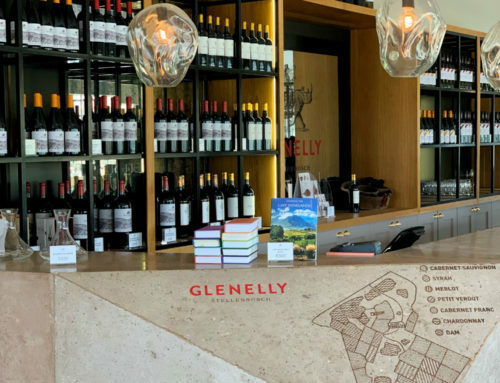 This well–established event has become a wine institution in the social calendars of people across the country, attracting wine connoisseurs, novices and families & friends alike travelling far and wide to “taste the lifestyle”. 2018 marks Wacky Wine Weekend’s 15th anniversary and the offering this year includes produce from over thirty-five established wineries and tourism establishments in the Ashton, Bonnievale, McGregor and Robertson region. The participating wineries will be opening their cellar doors to showcase the finest vintages in the Robertson Wine Valley. 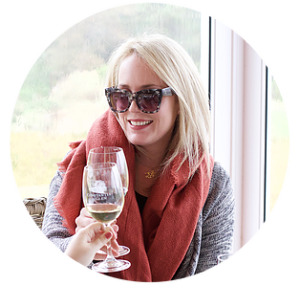 Over the course of Wacky Wine Weekend, award-winning wines can be savoured through tours, pairings and interactive tastings by exceptional winemakers. Live music, food stalls with hearty country cuisine and fun activities for children complete the well-rounded entertainment experience. Early bird weekend passes are now available from Webtickets at R160 per person (offered until end of February 2018). Normal ticket prices will resume from March 2018 at R200 per person. The official festival website www.wackywineweekend.com will explain the festival ins and outs in greater detail, and list accommodation and several transport options. 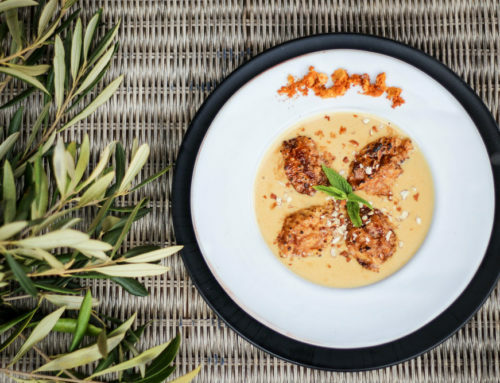 FTW is giving away a set of tickets to one lucky wine lover. Like Food Travel Wine and Wacky Wine on Facebook and then comment on the blog post on www.foodtravelwine.co.za with who you’d share this experience with. Winner announced on Monday 23rd April 2018. T&C’s apply.